Welcome to our blog! 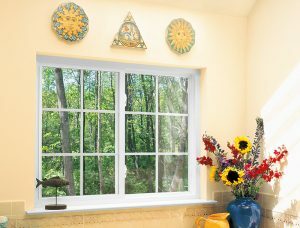 Our experts cover a wide range of topics ranging from windows to various home improvement tips and tricks. 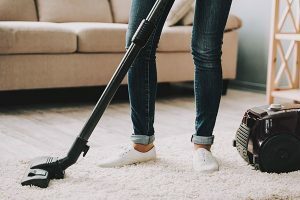 This article will give you tips and tricks on how to prevent allergies in your home. 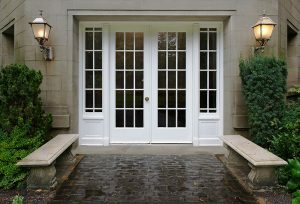 In this article you will learn about storm windows and replacement windows. Our experts go over everything you need to know to help you make your decision. Do you have drafty windows? 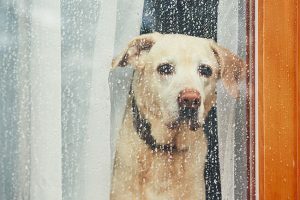 Well now is the time to figure out what causes drafty windows and the necessary approach to keep your windows airtight. 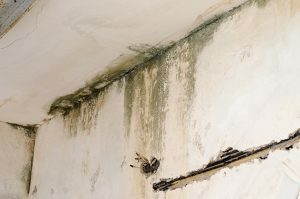 Prevent mold from growing inside your home and keep your home properly sealed so you won’t get any water damage. 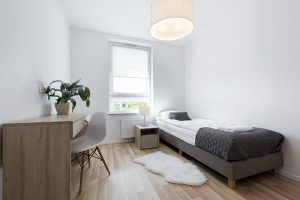 Find out about the best possible secrets to increasing the size of your room while maintaining a beautiful appearance. How much energy do you think your home is wasting? 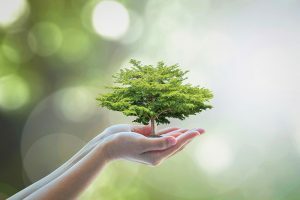 In this article, you’ll find everything you need to know about making your home energy efficient. 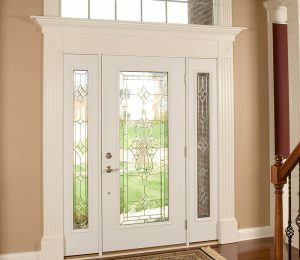 Learn about entry doors, common problems, and ways to avoid these problems. 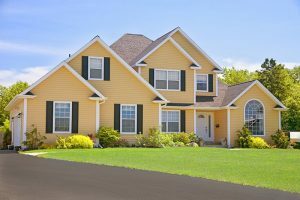 Why should I even consider vinyl siding? 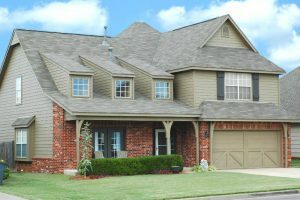 Here, you’ll learn why vinyl siding is the best choice for your home. 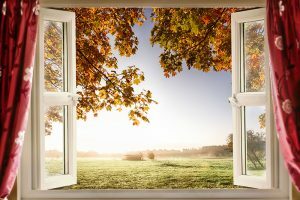 Learn all you need to know about custom windows and the benefits they provide for you and your family. It’s time to decide once and for all which window juggernaut is better. Who will win in the battle of wood vs vinyl windows? 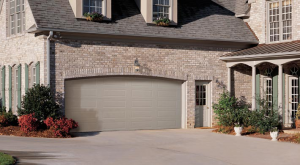 Steel entry doors offer many great benefits for Springfield homeowners. Learn all about them here. Find out when the right time to replace your windows is so you can improve your home.